At Anaheim Hills Smile Studio we help patients smile confidently again. Snap-On Smile is one of our more convenient and functional cosmetic services. They conceal discolored or misshapen teeth while allowing patients to chew food and enjoy most drinks. 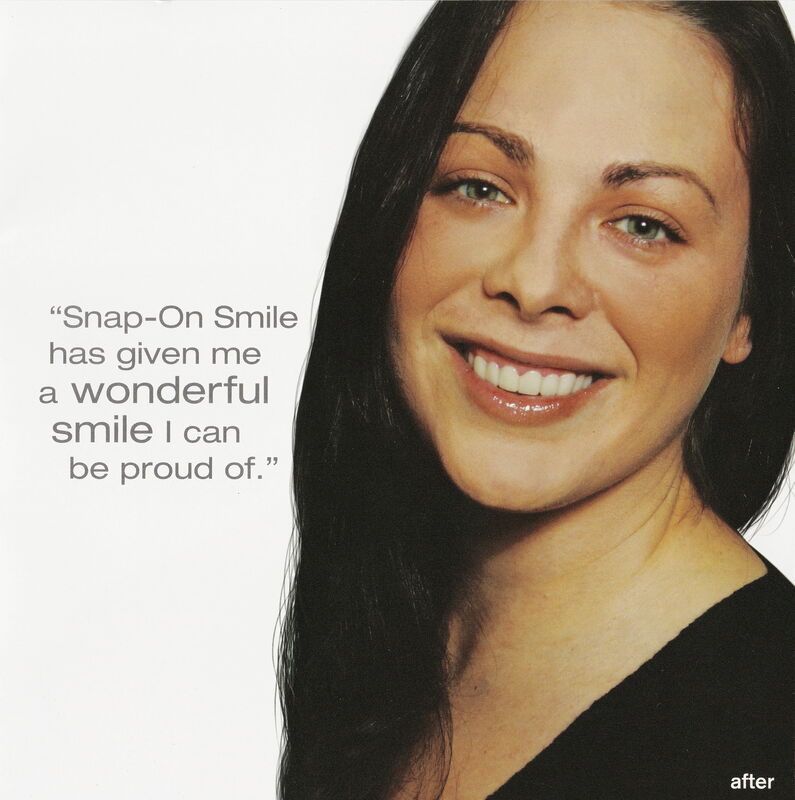 Dr. Azita Adelynia offers Snap-On Smile in Anaheim Hills for those who need a new smile in short window of time. 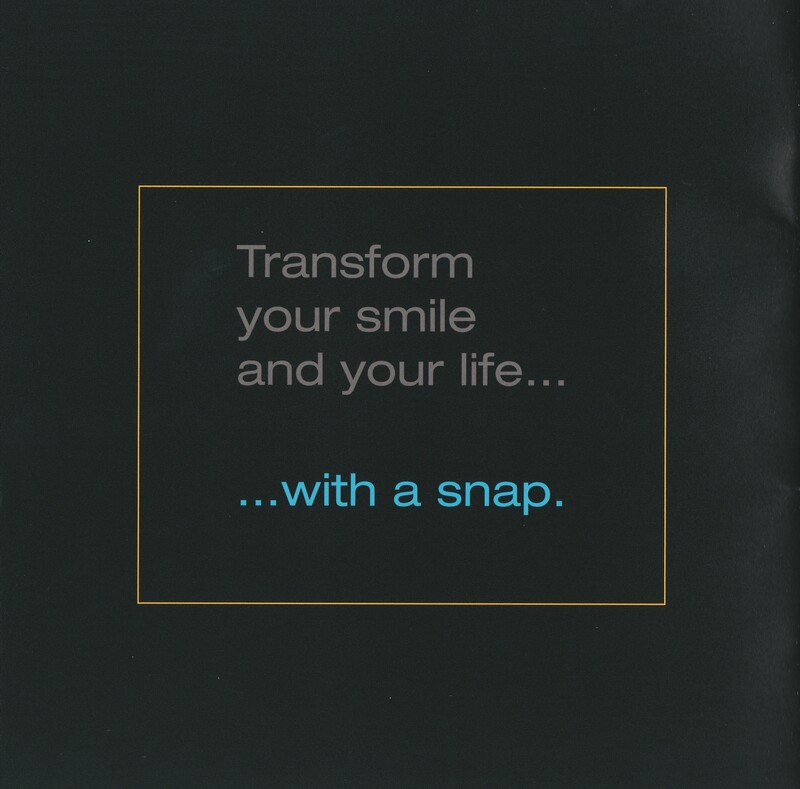 To schedule your appointment for Snap-On Smile, call Anaheim Hills Smile Studio today! 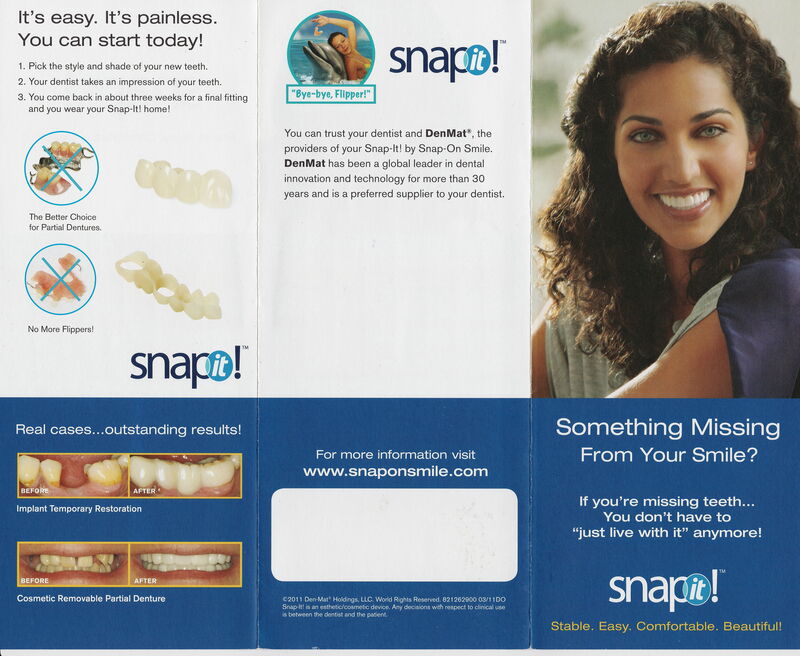 How Can Snap-On Smile Help Me? 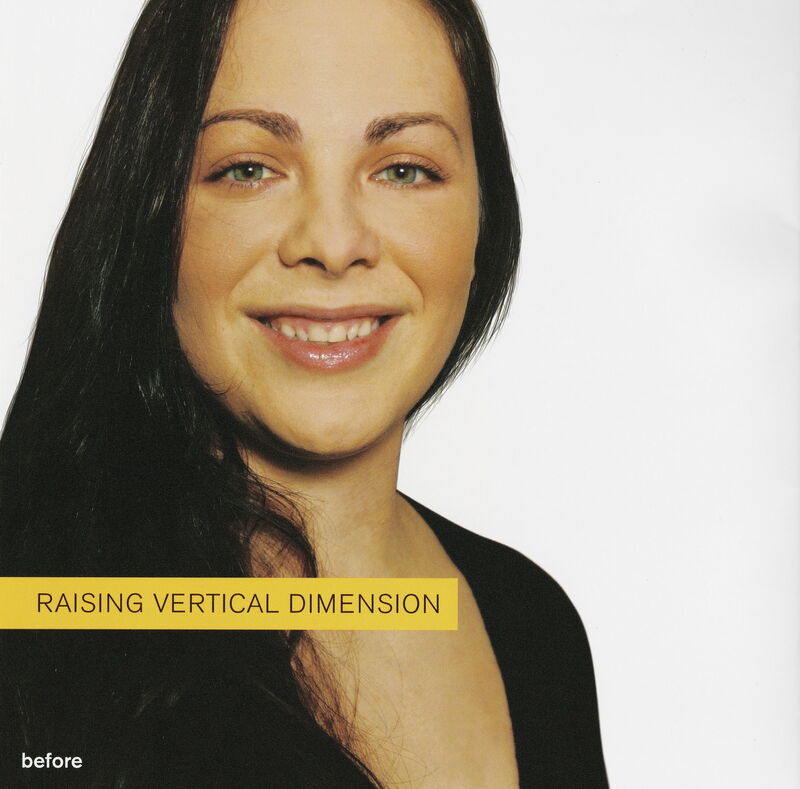 There are a number of issues that can be addressed with this convenient alternative to veneers. 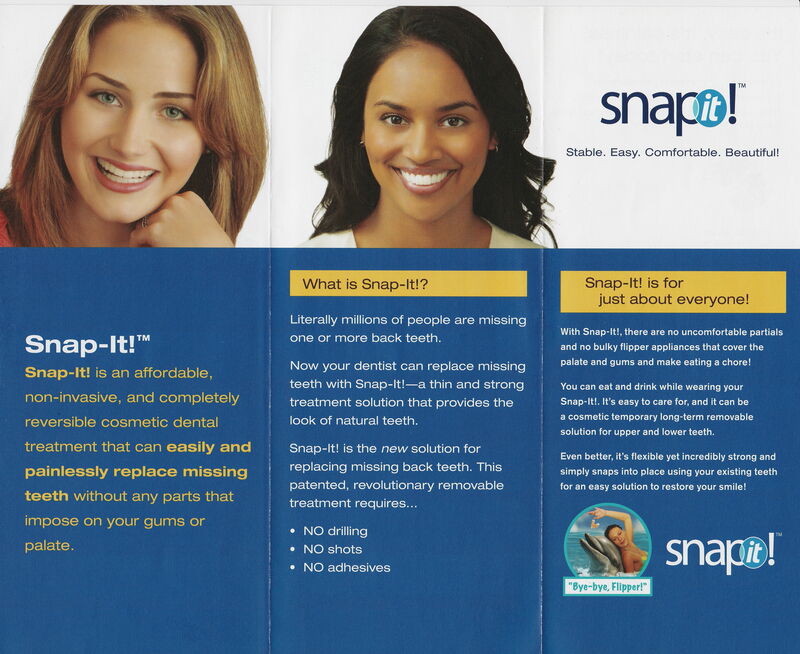 If your teeth are discolored, misshapen, undersized, or chipped, they can be effectively concealed with Snap-On Smile. This removable appliance also helps those with missing teeth achieve a complete smile again. As you do not consume foods that are sticky or difficult to chew, this appliance allows you to smile comfortably and function normally. How Do Snap-On Smile Work? the rest of your smile. With Snap-On Smile you simply snap the appliance to your teeth -- no special adhesives are required. 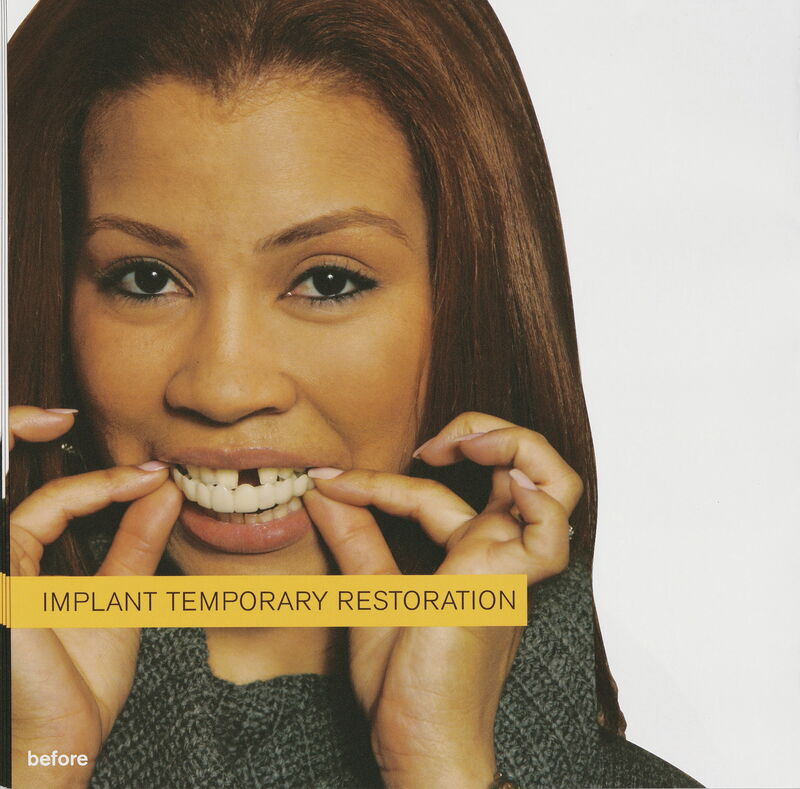 missing teeth, Snap-On Smile can serve as aesthetic temporaries during the healing process. 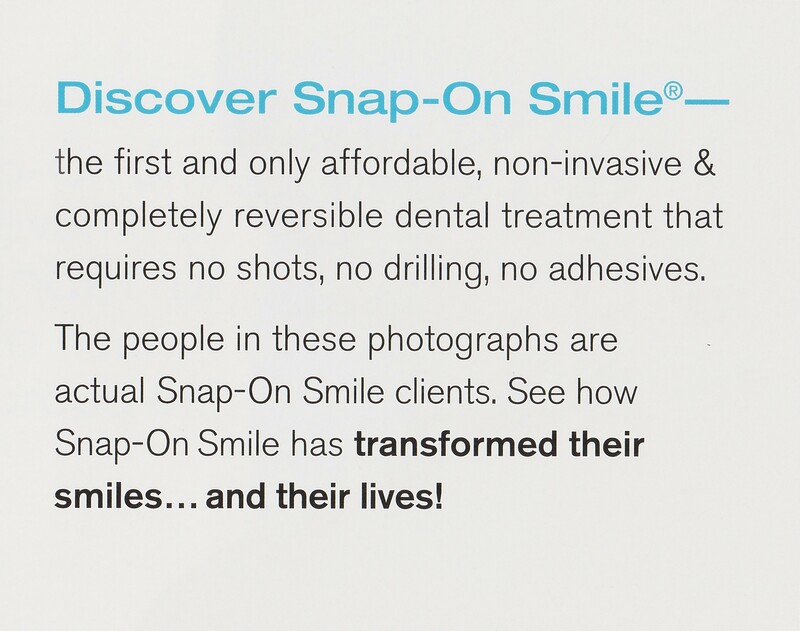 Snap-On Smile also offers patients a cost-effective alternative to most cosmetic solutions. For the price of a single veneer, you can transform your entire smile just in time for an important event, without having to worry about additional appointments. 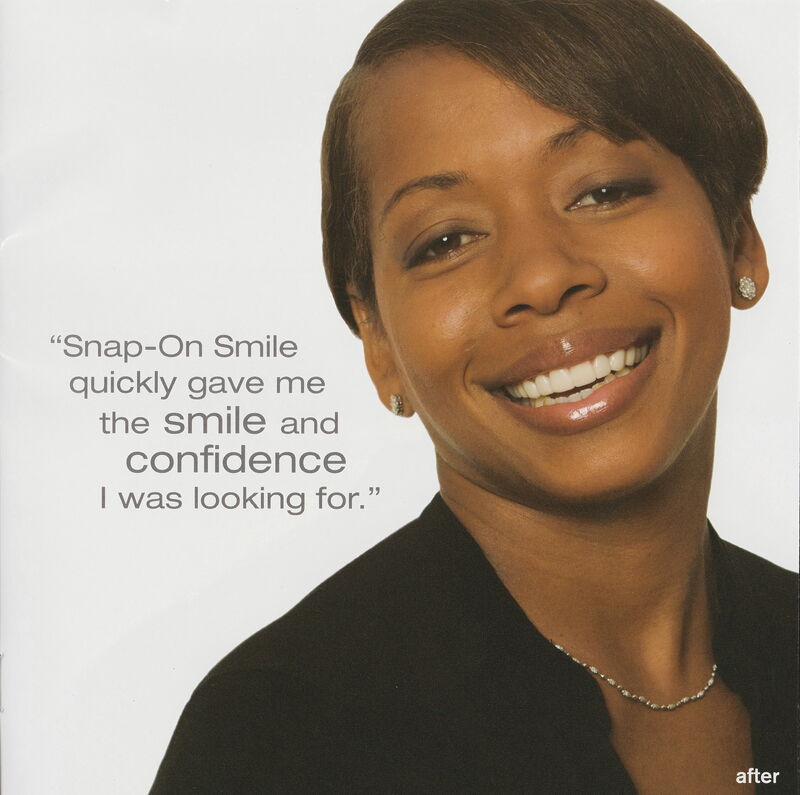 Dr. Azita Adelynia and her team at Anaheim Smile Studio offer Snap-On Smile. 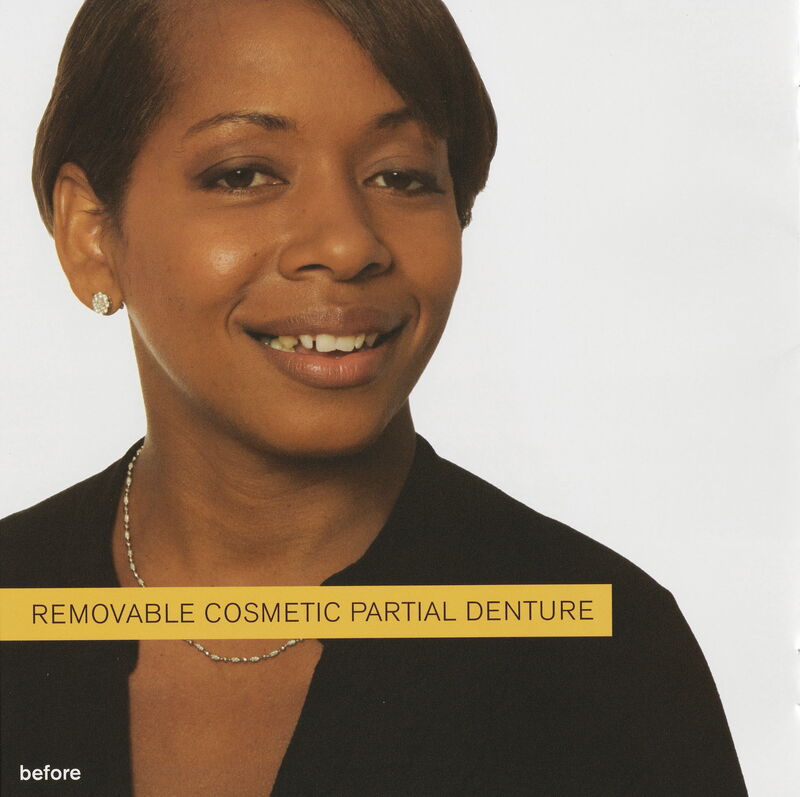 These convenient prosthetics conceal imperfections or dental damage on a temporary or long-term basis. For more information or to schedule an appointment, call our office in Anaheim Hills today!